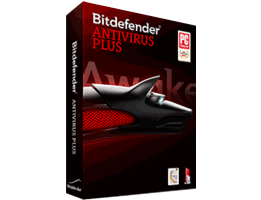 Home » AntiVirus Software Articles » Why Buy Antivirus Software? Are you running Windows on your computer? If so, then you definitely need to invest in antivirus software to protect your computer. Each new version of Windows improves upon the security features of the previous edition but even Microsoft does not intend for you to rely on the Windows Defender alone. Microsoft only includes some antivirus capabilities in its operating systems as a precaution, knowing that some consumers will never install an additional virus protection product. So, Windows Defender is simply a starting point when it comes to virus protection and has never been marketed as the only virus program a consumer will need to protect themselves against all of the new and upcoming threats. In fact, according to the independent test lab AV-Test, Windows Defender does not achieve the level of performance achieved by the majority of anti-virus products on the market. 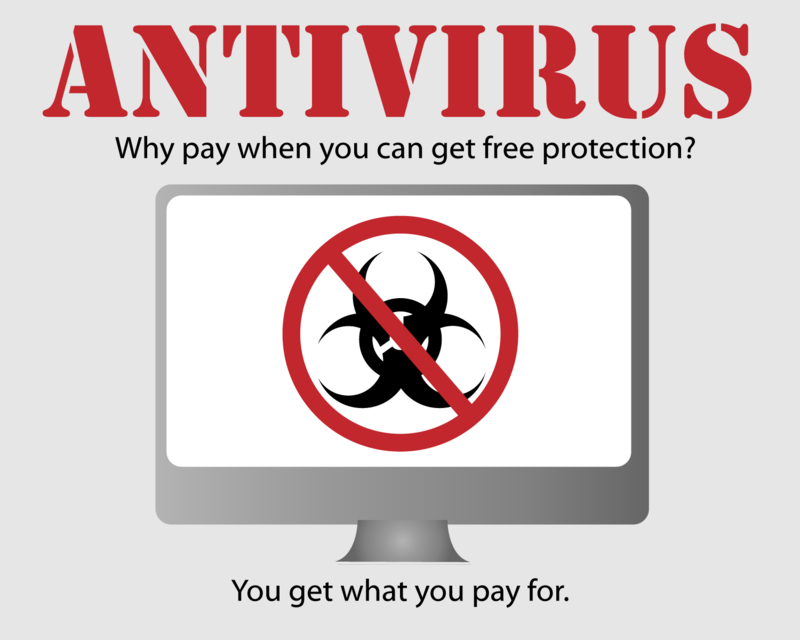 This article will help you answer the question, why buy antivirus software? The top antivirus software defends your device (many now protect not only Pc’s and Mac’s but also Android smartphones and tablets and even Apple iPhones and iPads) from various viruses, spyware and malware attacks. No program can claim to protect against every attack because some come along very quickly but the top companies are experienced in providing realtime protect against threats, as they appear online. Consumers should look for a product that provides scans every 5-15 seconds; constantly watching and making sure the content you are accessing is safe. Many companies also provide 24/7 support for their customers. While the goal is the catch the threat before it has a chance to imbed in your device, it is also important to look for a product that can help disperse any problem that may already be on the device or may have slipped through. 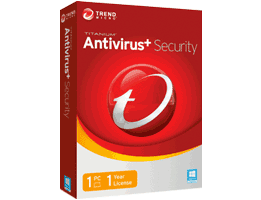 The track record of the antivirus is important to research before purchasing a product for your use. It is essential to read reviews from real consumers, giving you insight into the ease of use or the annoying features of the product. What if there is an annoying pop-up that comes up every single time you click on something? It could drive you crazy and you could be stuck with it for the entire one year subscription to the antivirus, When it comes down to it, the performance and the features of the product are the most important things to consider when purchasing a antivirus product. For an objective review of the product, AV-Test can provide great information for consumers. Their tests look at three main performance criteria: protection, repair and usability. AV-Test has dozens of servers connected to hundreds of workstations to test the products available on the market. Using this test bed, AV-Test exposes antivirus software products to tens of millions of malicious threat samples and records the results , allowing consumers who do their homework to objectively compare the various options before purchasing a subscription. After you know how well a product performs technically, its important consider its other features. 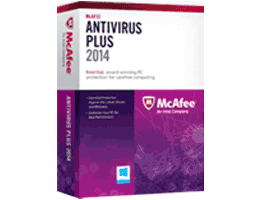 Now, all anti-virus products are easy to install. Most can be purchased directly from the producer’s website and downloaded straight to your computer. There are, however, different levels of protection available depending on the product. 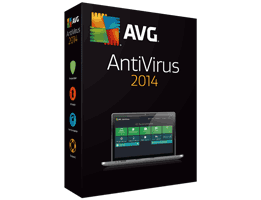 Most products that are strictly labeled “Anti-Virus” will not protect you from threats while browsing the internet. “Internet Security” products usually also protect against so called phishing emails, attempts to steal your personal and financial information by sending an email that looks like it is from a reliable sender but is not. Many more sophisticated products also provide parental controls, password management and cloud storage for safe and secure access from anywhere. The best antivirus software publishers extend their access to you by letting you reach their support departments via live chat, telephone and email 24/7. Hey, let’s be honest, sometimes problems arrive at times other than from 9-5 on weekdays. But not all products are the same when offering support so be sure to consider this when comparing them. The moral of the story is that not all anti-virus products are the same but you do need one if you want to protect your device from the threats on the internet. What started as a product just for PC’s has now extended into the realm of portable devices. 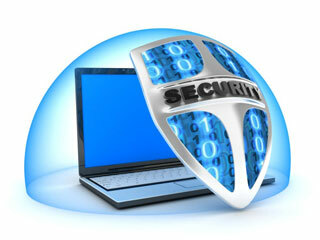 Anything that has access to the internet is at risk to be infected. So do your homework before purchasing and find the best product for you and your needs.